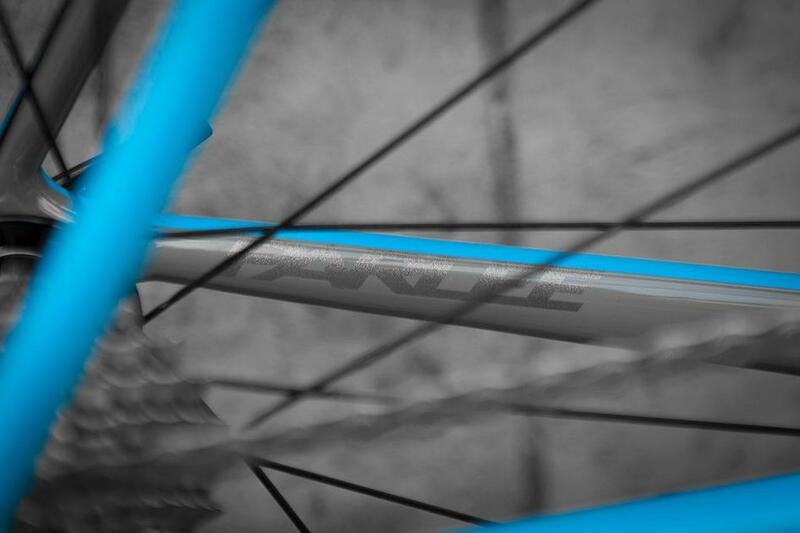 The third contender for best build of 2014 is this Parlee Altum R.
We sell a lot of Parlee so already the second in our line up! 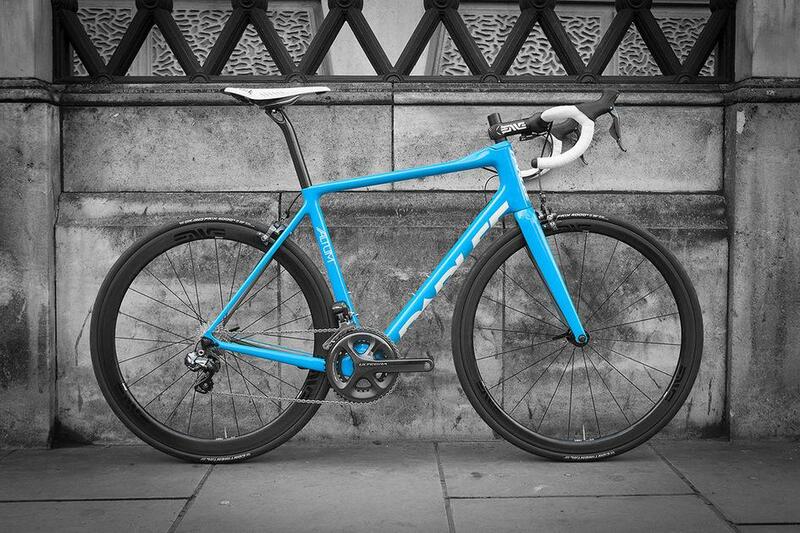 This Altum R is in the standout blue, which really pops with the grey inside the fork blades and inside the rear triangle. 2014's ever poplular Ultegra 6870 groupset, Enve bars and stem and the brilliant Enve 3.4 rims all somehow seem understated. Workman-like maybe going a bit too far, but this bike exudes a "can do" attitude somehow. Green is clearly not the only colour that goes with Enve. You can see more of this build here.